Ask any cyclist, “When is the good time to by a new bicycle?” The answer, anytime! Most cyclist have a favorite bike for riding trails; another bike for commuting; a road bike for riding the road…and so it continues. The same adage applies to cycling accessories, bike parts, and cycling apparel. You can never really have enough of a good thing, right? At Peak Cycles Bicycle Shop, we know our customers love their cycling gear and bikes, so we like to make it easy on you! Currently we’re having a sale of 2014 – 2015 POC apparel, demo bikes, and a variety of road and mountain bikes. Here’s a sneak peak to the sale we’ve got going and why you need to visit our shop now! 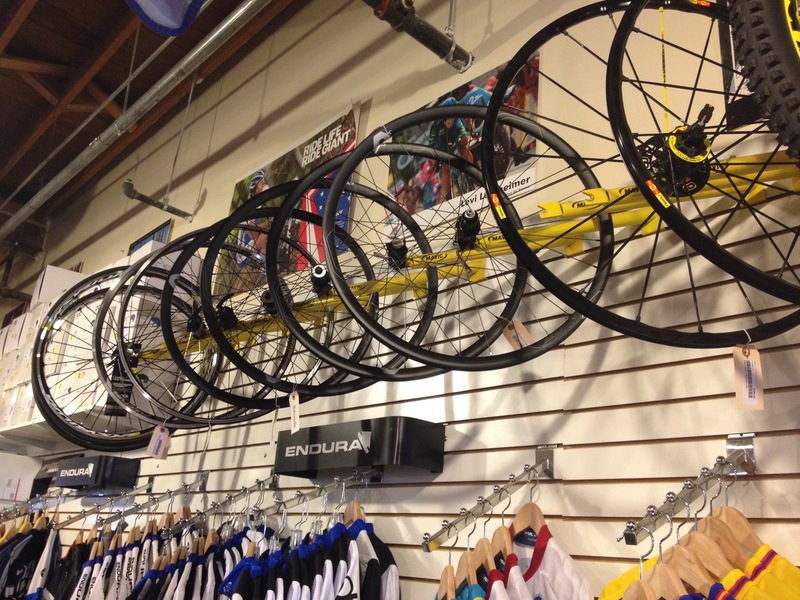 Giant makes affordable carbon mountain bike wheels that have wider rim and are ideal for high stress environments. 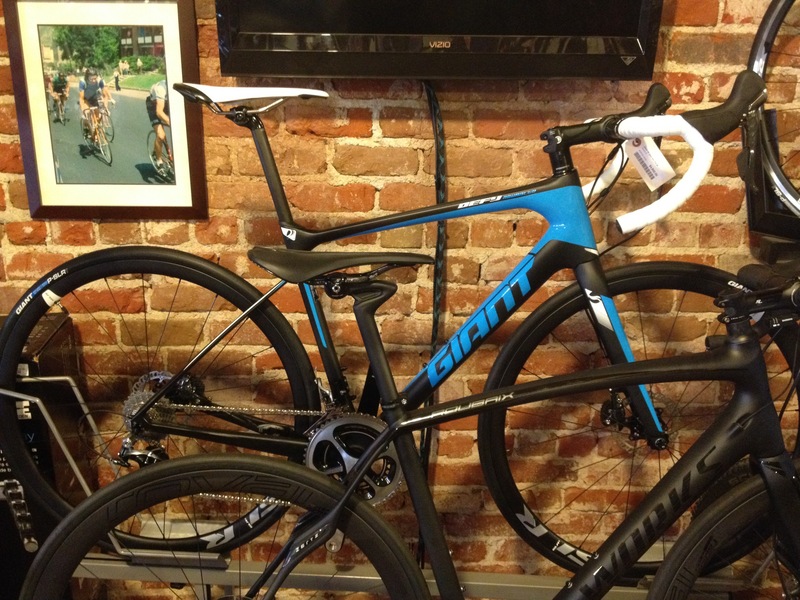 Giant focuses on ratio of stiffness to weight of carbon fiber wheel which makes for better performance. 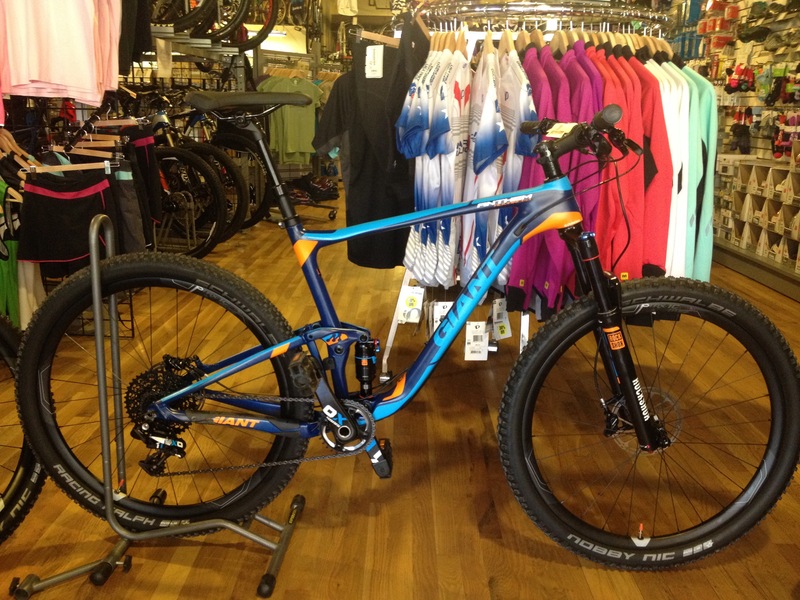 Giant Anthem Advanced SX 27.5 2015. Why you’ll love this bike? It’s a playful cross country bike with 5” of travel on front and a dropper post. On sale now in our Peak Cycles Bicycle Shop! Giant Lust Advanced 0 27.5 2015 is equivalent to Anthem Advanced. It’s a plush race bike and a favorite for women. On sale too! Giant Defy 1 2016 built for speed and control. Flattened seat stays reduce vibrations and D-Fuse seat post smooth out road vibrations. 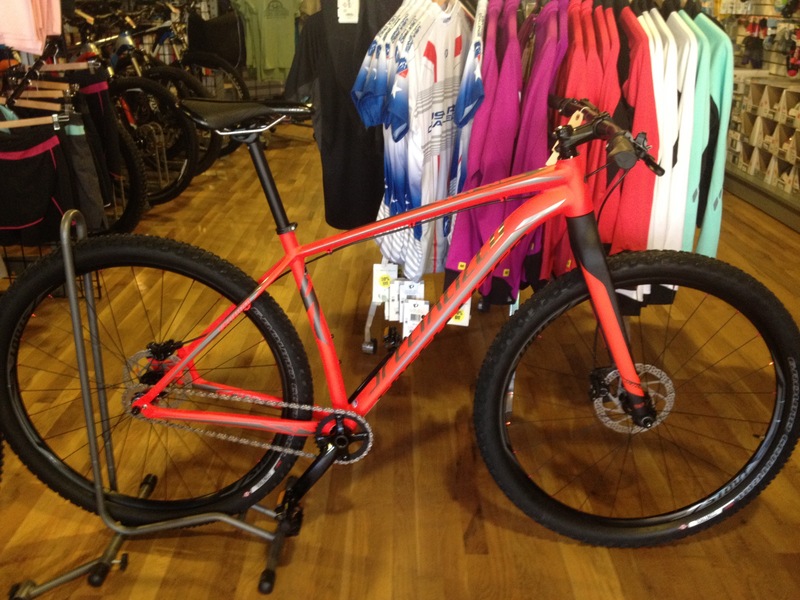 Also has disc brakes and a long head tube, making it good for enduro races. S-Works Epic 29 – Very fast race bike. Ridden by top riders in the world. 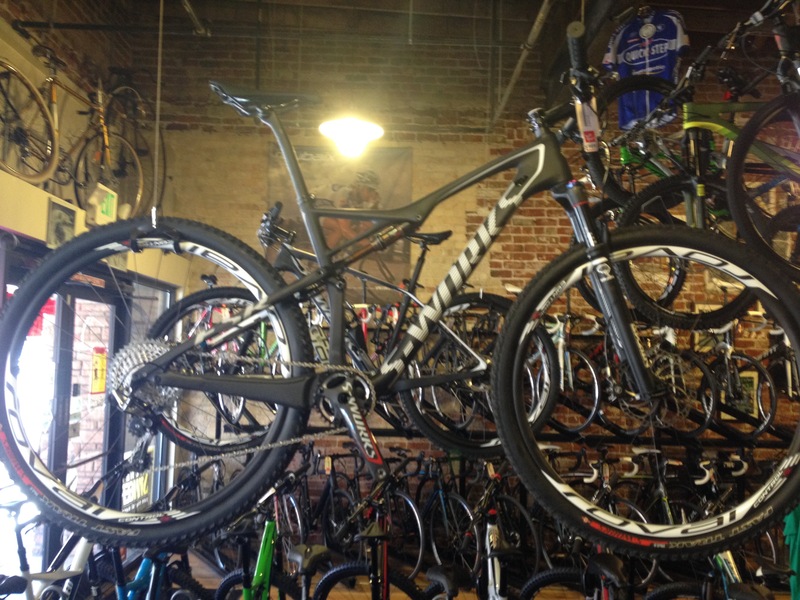 Specialized Crave 29 Single speed – Light bike w/ carbon fork. Great commuter or great to have fun with on the trails. On sale now! What’s not to like? Stop by the shop today and be sure to like us on Facebook and follow us on Twitter to keep up with news on bikes, bike parts, and new product releases. 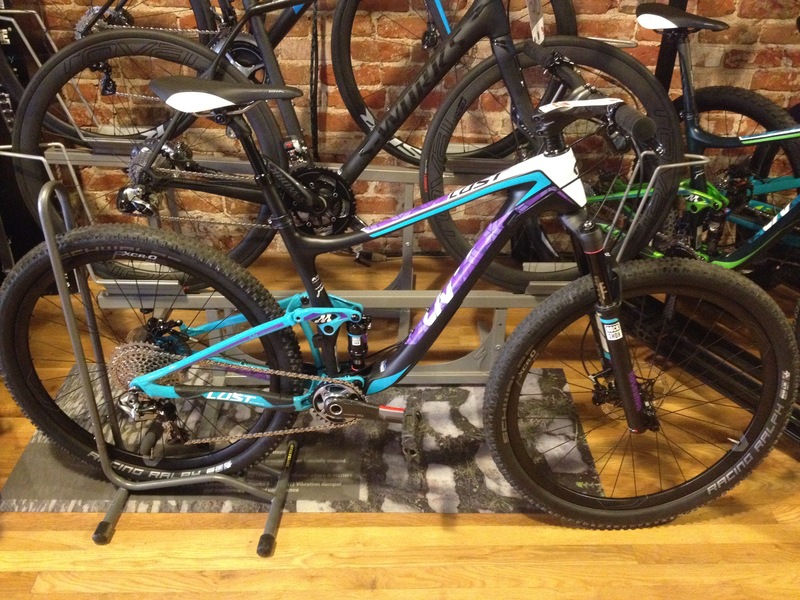 This entry was posted on Thursday, October 15th, 2015 at 7:00 AM and is filed under Peak Cycles Bicycle Shop. You can follow any responses to this entry through the RSS 2.0 feed. You can leave a response, or trackback from your own site. Yes! Finally something about fixed gear bike companies.